Infinite Art Tournament: The Infinite Art Tournament, Left Bracket Third Round: Cartier-Bresson v. Banksy! 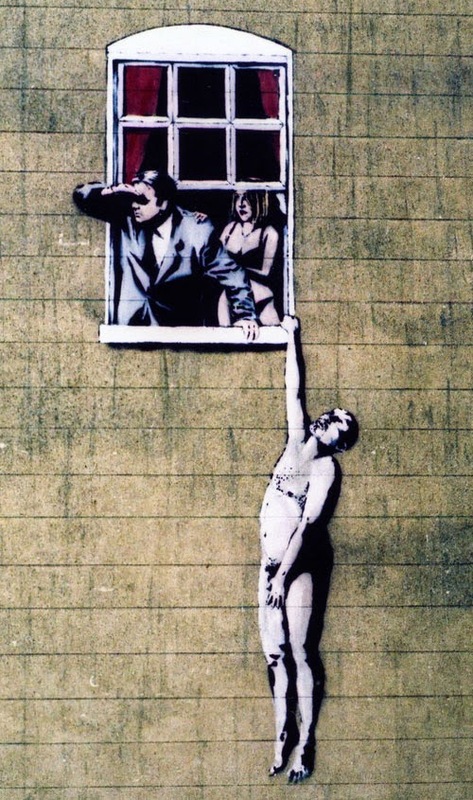 The Infinite Art Tournament, Left Bracket Third Round: Cartier-Bresson v. Banksy! 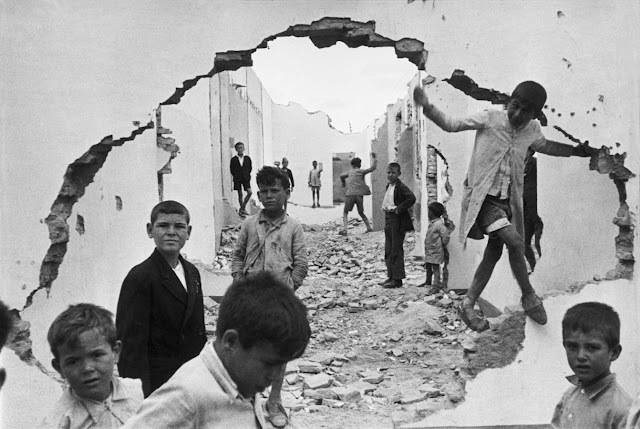 Here's a Tournament first: with Henri Cartier-Bresson winning in the Left Bracket, and with Banksy falling to Klee in the Third Round, we have the first ever meeting between two artists who entered through the Play-In Tournament. Well, except for in the Play-In Tournament itself, that is. Beat living German artist Anselm Kiefer in Left Bracket Second Round Elimination. Lost to Paul Klee in Round 3. 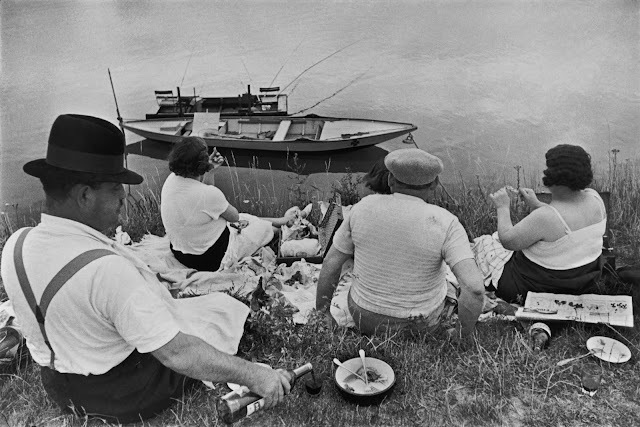 Cartier-Bresson, and la recherche du temps perdu. Mariah via FB: "One of the toughest pairings yet. Despite a deep love of Banksy, I'm voting Cartier-Bresson. With feeling." 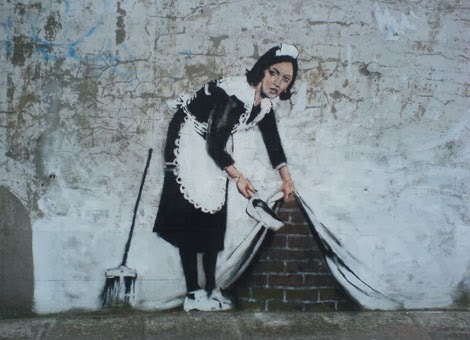 Banksy, though it's a hard choice. His images are meaningful and I tend to favor painters over photographers. 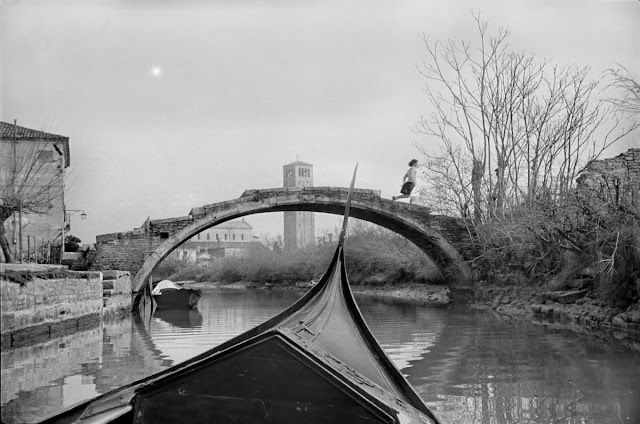 I guess Cartier-Bresson was a pioneer, but I find it hard to get that excited by his photos. Banksy makes me smile at least. I'll go Banksy. 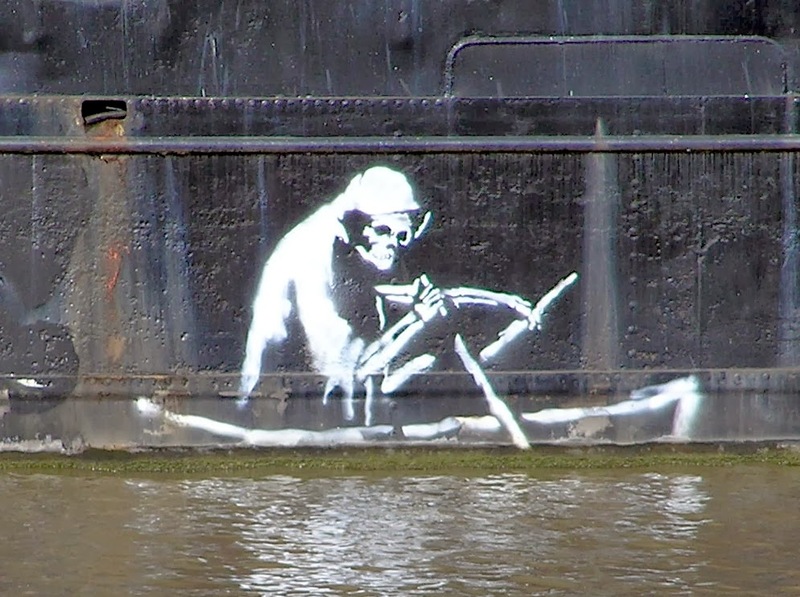 I can imagine being surprised and even delighted by one of Banksy's works if I chanced upon it in real life. But they're all very much one-liners. Side by side on the screen, there's no comparison, Cartier-Bresson is the one that makes me smile. 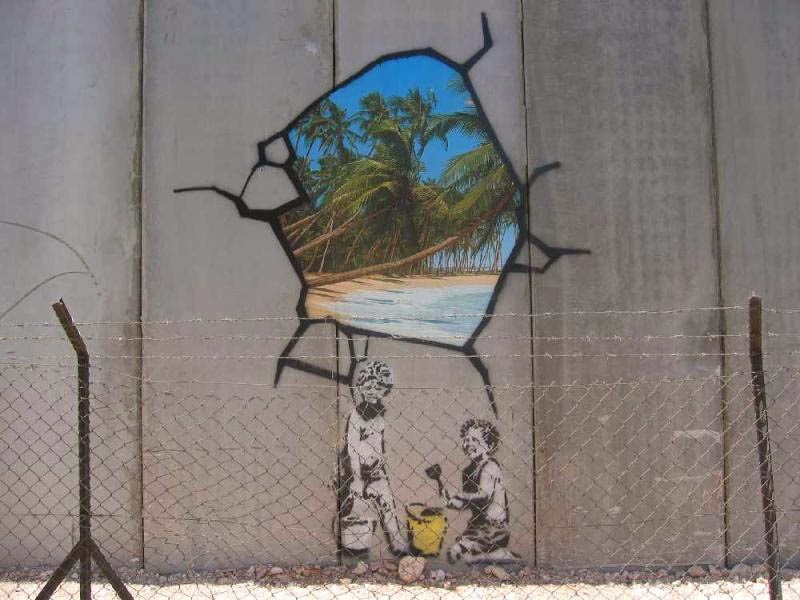 I do love me some Cartier-Bresson, but I'm still feeling Banksy. Henri! Cartier! 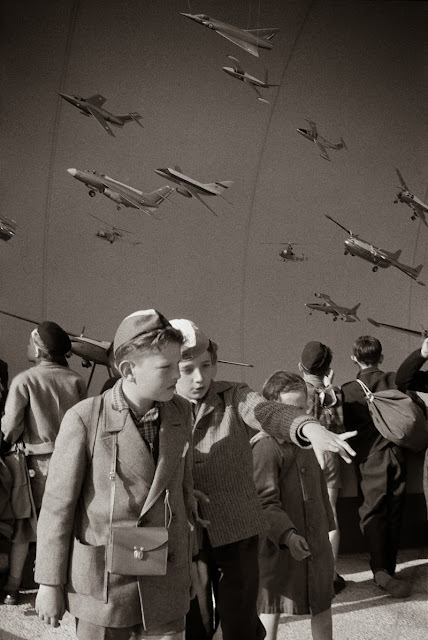 Bresson! Three times the names, a hundred times the interesting! Well, it looks like it's Banksy, 8-5, in the first match between play-in artists. Cartier-Bresson leaves the Tournament, but we got to see him seven times before he left us.